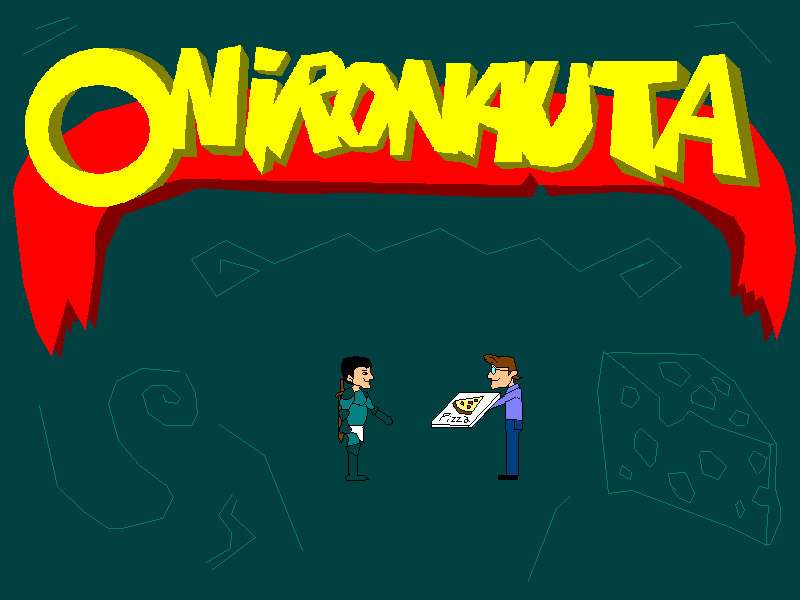 The game is avaible in italian language only! 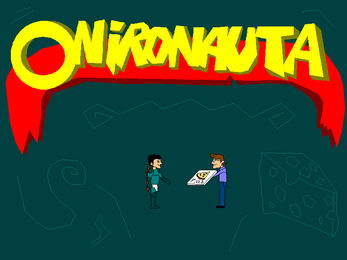 Onironauta is an indie graphic adventure developed during free time. Take Luca's control and wander through his dream. Travel between apartments and castles, seas and mountains, volcanos and constructions: you'll be accompanied by the worst sidekick ever but enteratined by quite fun dialogs. Playable with just one hand! Or even better: two fingers and the palm of your hand! The extremely simple controls will grant you a fluid and relaxing gameplay. Move through rooms, cheat, steal and mess up stuff in order to achieve your goal. Old fellas won't be missing! The game comes with a Steam Key.